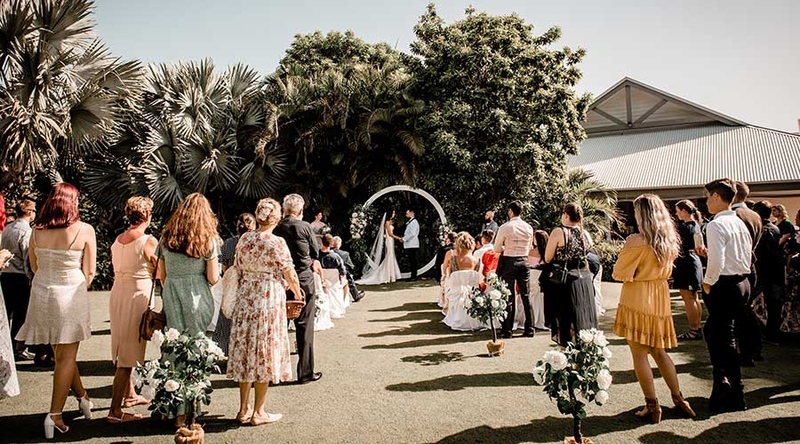 Twin Waters Golf Club lush gardens are a beautiful backdrop to your wedding ceremony and wedding photos. Why not check our Ceremony Packages and give us a call. 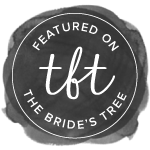 Our Wedding Planner would be more than happy to personally show you around the stunning grounds.